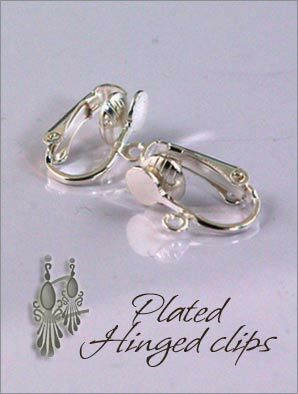 Features: The ability to fix, repair or make your clips earrings are right at your hands. These 5mm front pads are nice for your DYI earrings, great to glue pretty rhinestones, Swarovski, or flat beads. 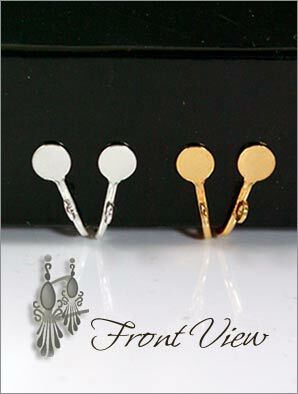 Loops allow the attachment of dangling earrings.